Thinking of renovating or converting to gas appliances? We can assist you with drawing up the plans to meet all your needs. Our fully trained, licensed gas fitters can make this transition smooth and easy, from installing your new gas fireplace to upgrading your heating system with an EnergyStar rated gas furnace or Tankless Water Heating System. We will work together with you and the gas company to ensure the seamless application of your new energy efficient appliance. There have been many changes in energy efficient models to meet the goals of British Columbia to become a greener province. The EnergyStar program has valuable information on efficiency and rebates. 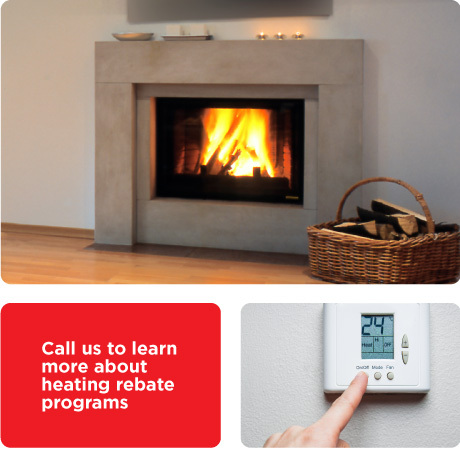 In addition, FortisBC has great rebate programs and information on efficency.